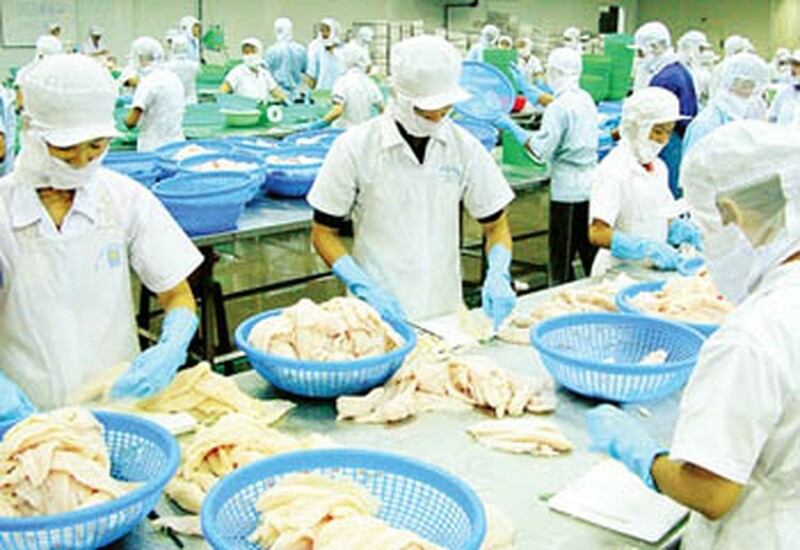 The US Department of Commerce has scrapped a US$0.03 per kilogram anti-dumping tax on tra fish products exported to that country by Vietnam’s Vinh Hoan Company. The department announced its decision following a review (POR9) of anti-dumping duties on tra fish fillet imported from Vietnam between August 1, 2011, and July 31, 2012. 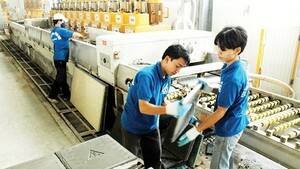 The antidumping tax on Hung Vuong Company’s products remains unchanged at $1.2 per kilogram. The rate for voluntary respondents was increased to $1.2 from $0.42. Other businesses still pay $2.11 per kilogram.